It's the start of a new month, and now my thoughts are moving into all those wonderful colors of fall. So let's get going, and I'll show you how I made this card. 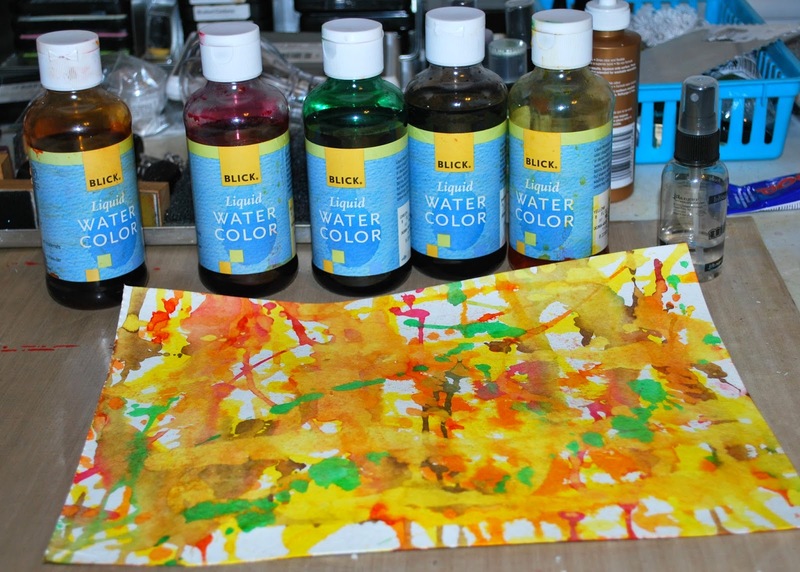 I started with a sheet of water color paper and several colors of liquid watercolors. I simply added and layered the colors until I was happy with the result. 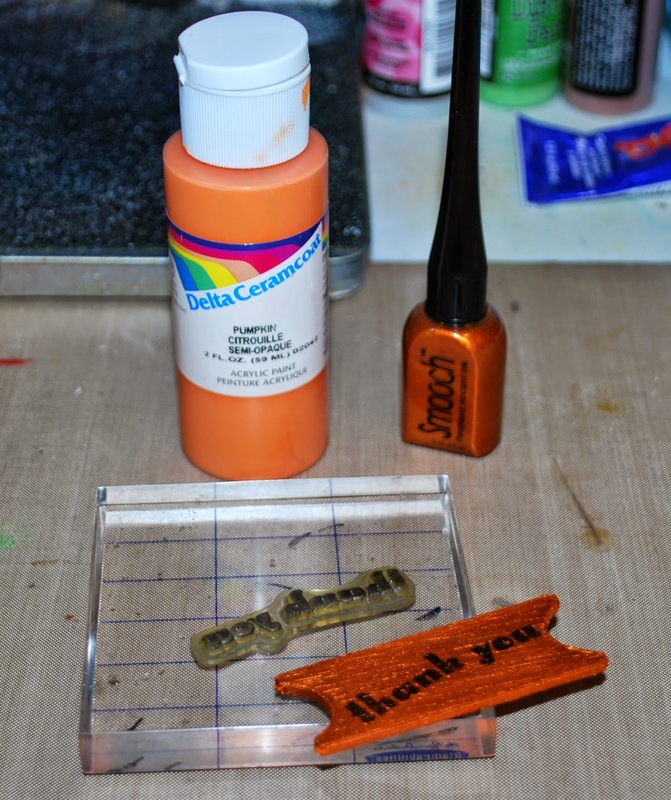 Next, I used a template, Distress Paint, and Distress Stain to add another layer of color. 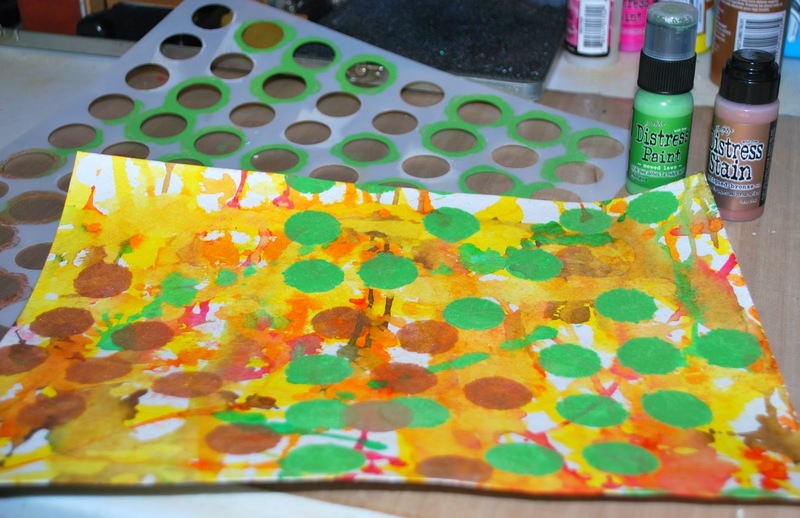 While the paint dried, I moved on to the embellishment. 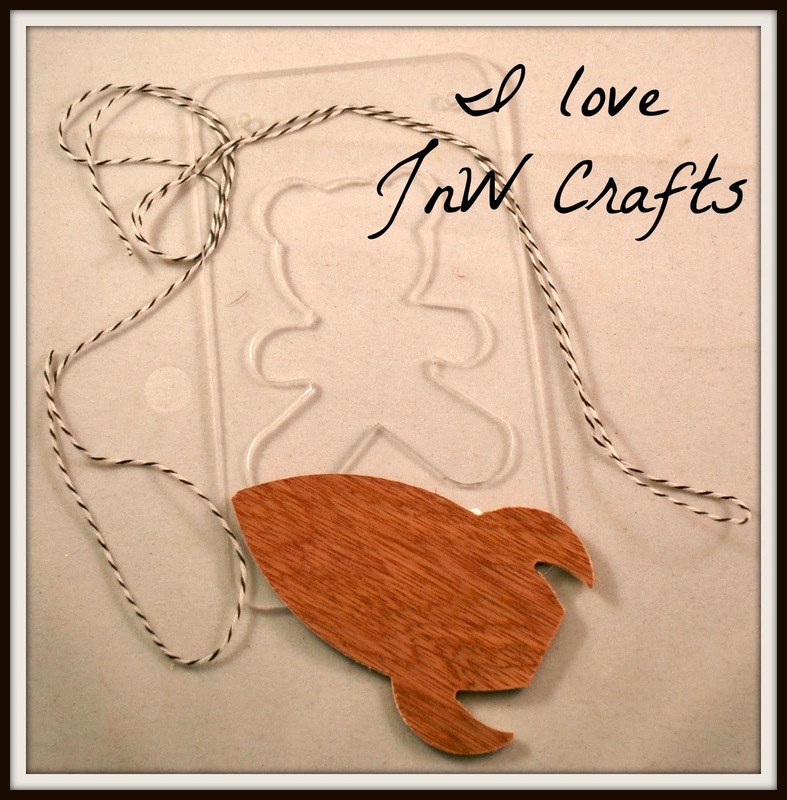 I used a JnW Crafts ticket embellishment and painted it first with acrylic paint and then with a layer of Smooch ink. Now it's time to put it all together. I simply cut the watercolor paper, adhered it the card, added a bit of ribbon, and the ticket. Lastly, I doodled a border around the edge of the card. 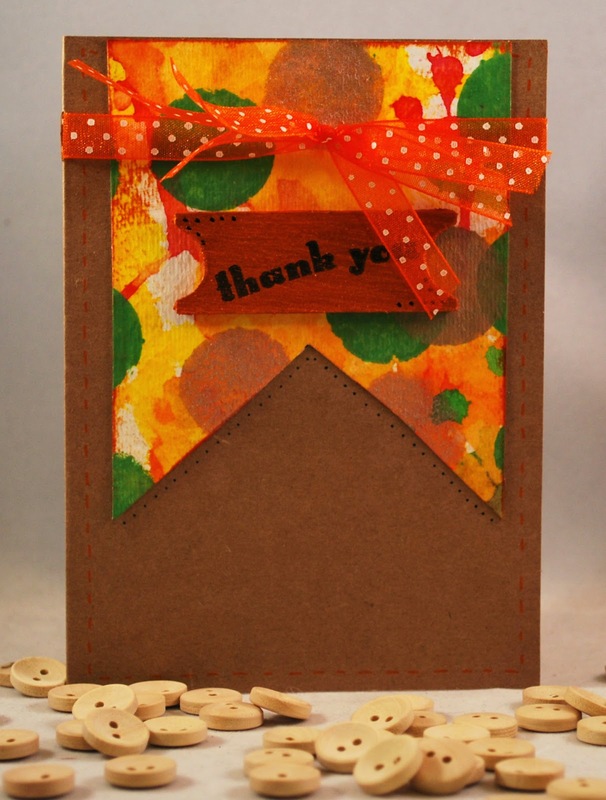 A perfect fall themed card.